Home News Mayhem Comes to Riverdale! Spotlight on ARCHIE VS. 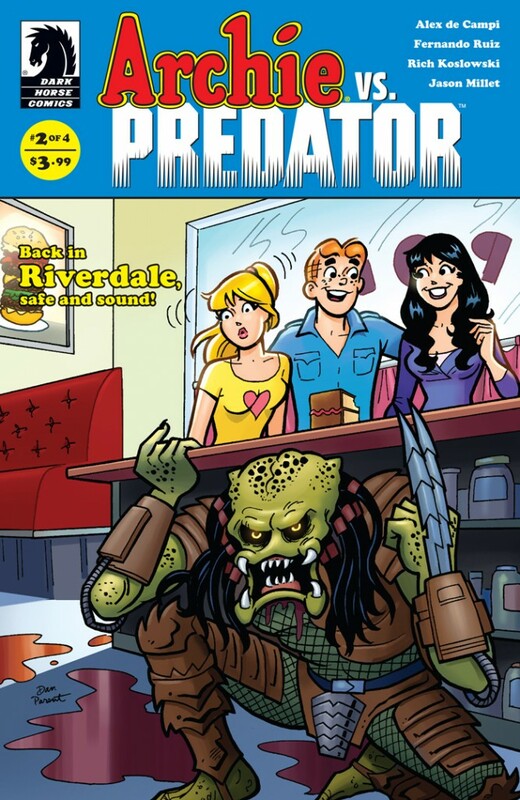 PREDATOR #2 in The Archie Comics Podcast! In Episode 29 of The Riverdale Podcast – The Official Archie Comics Podcast, we talk about the crazy second issue of Dark Horse Comics’ ARCHIE VS. PREDATOR series! Click here to download Episode 29 of The Official Archie Comics Podcast! archie comics podcast, archie vs predator, riverdale podcast. Bookmark.